Banks, Adam. 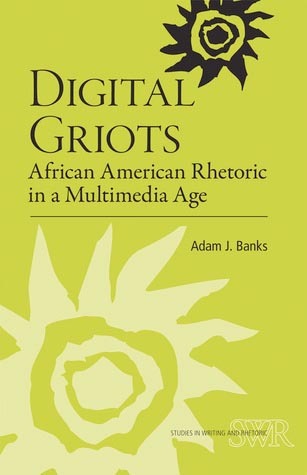 Digital Griots: African American Rhetoric in a Multimedia Age. Carbondale: Southern Illinois Press, 2011. Print. Selfe, Cynthia L. "Technology and Literacy: A Story about the Perils of Not Paying Attention." Computers in the Composition Classroom: A Critical Sourcebook. Boston: Bedford St. Martins, 2007. 93-115. Print.